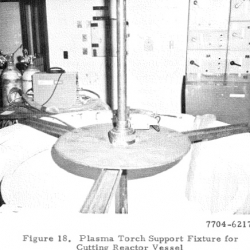 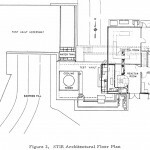 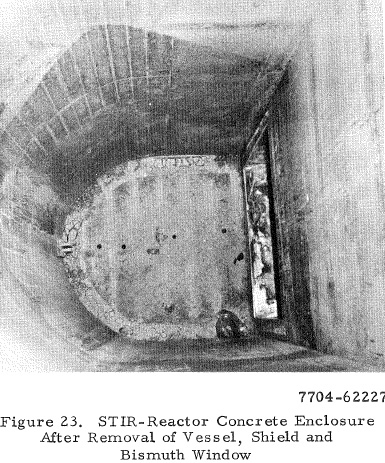 Building 4028 was constructed in 1960 to perform tests on space reactor shields,” according to the Department of Energy. 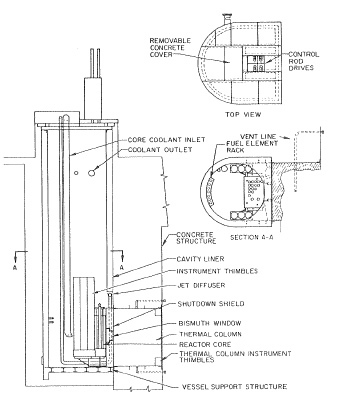 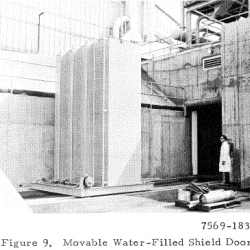 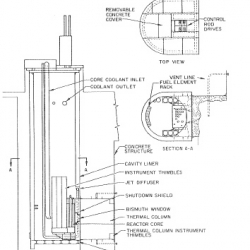 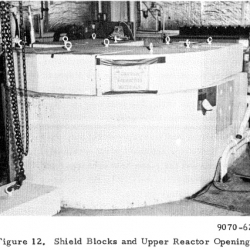 “The original reactor was the Shield Test Reactor, a 50 kW reactor that operated in a pool of water from 1961 to 1964. 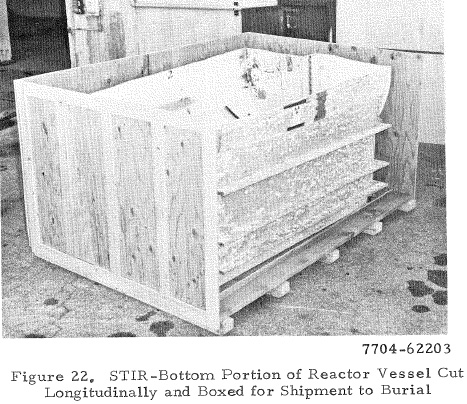 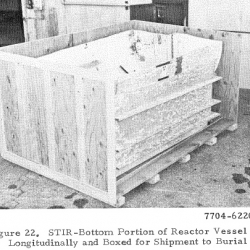 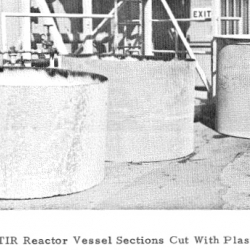 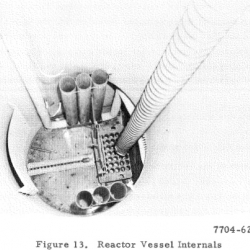 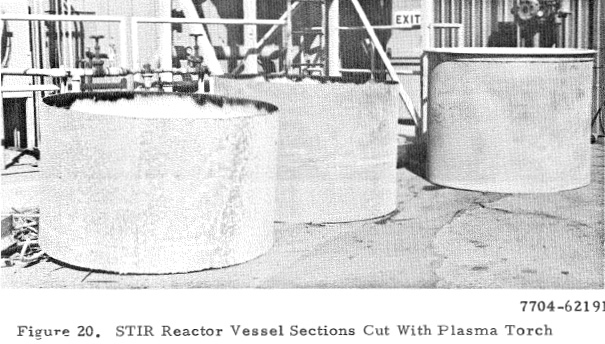 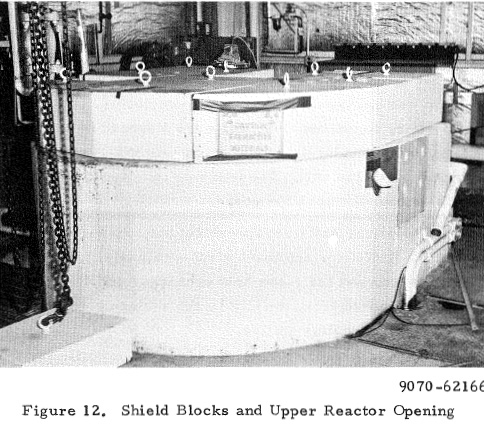 The reactor was modified in 1964 and renamed the Shield Test Irradiation Reactor (STIR) where the 1 MW reactor operated from 1964 to 1972. 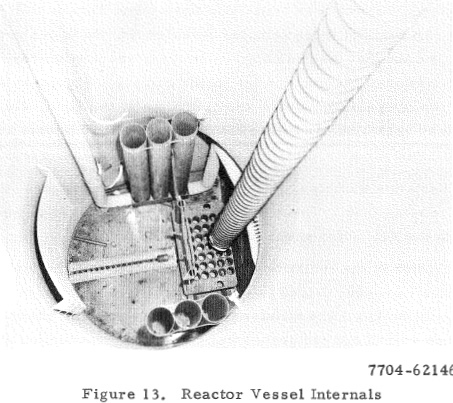 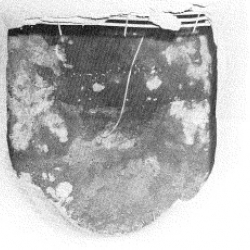 Neutron radiography, a process similar to using X-rays to examine objects and devices was performed during this time. 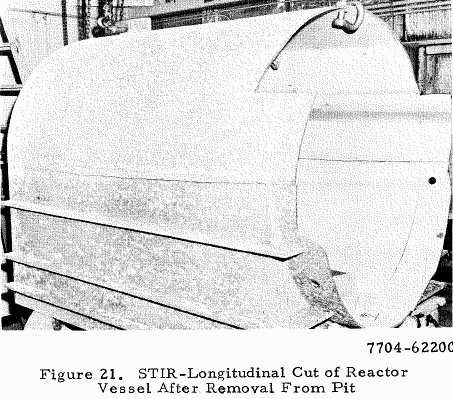 In March of 1976, STIR was decommissioned and removed from Building 4028. 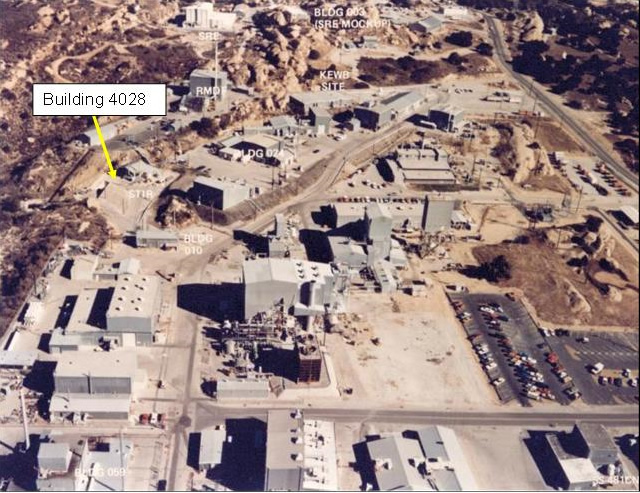 “From 1977 to 1981, Building 4028 was used to conduct research on the behavior of molten uranium, resulting in radiological impacts to the building. 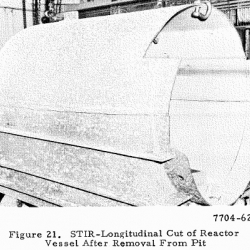 Operations were terminated in 1984, and the building remained inactive until 1988 when cleanout and decontamination was conducted. 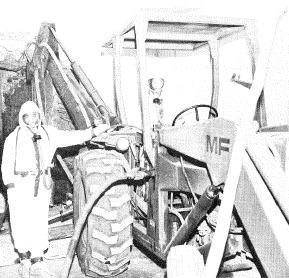 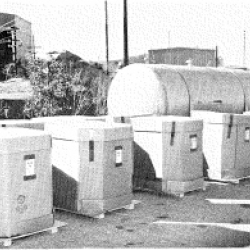 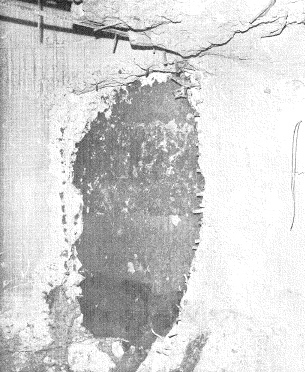 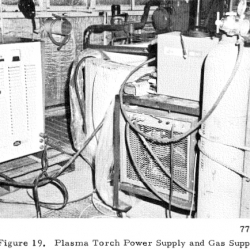 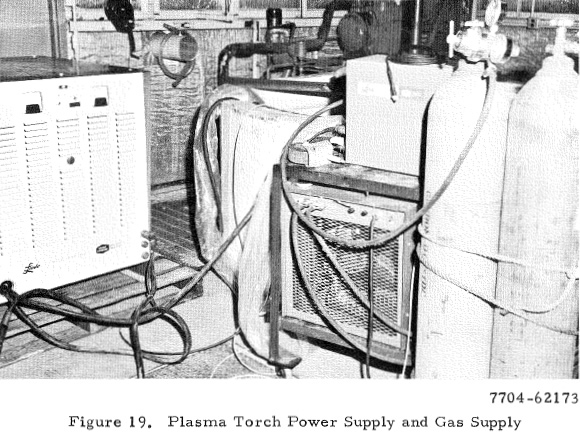 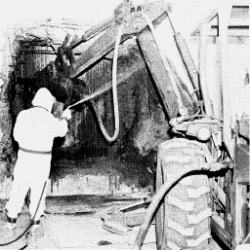 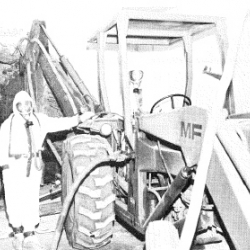 “Initial Decommissioning and decontamination (D&D) was conducted in 1976 followed by a radiation survey. 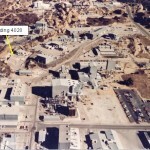 Later in 1988, following completion of the uranium melting experiment, and after completion of D&D, a final survey of the facility was conducted and verified that the radiation levels of the facility had been reduced to below release limits. 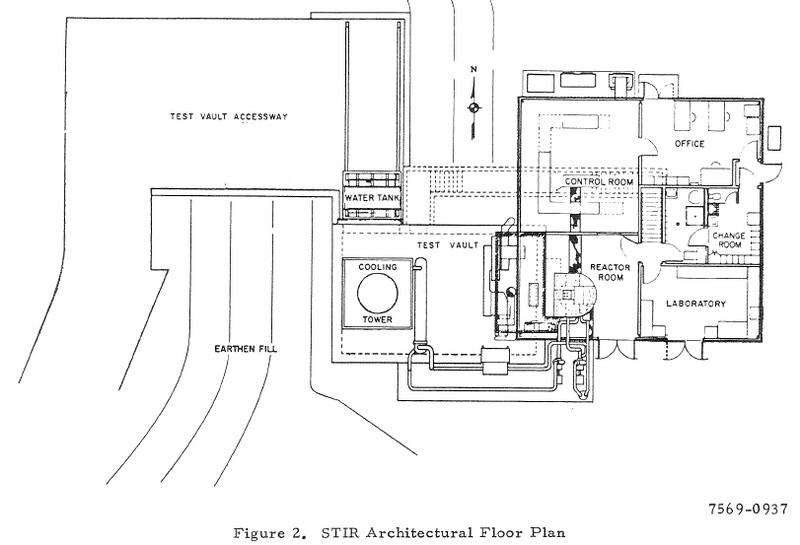 “Oak Ridge Institute for Science and Education (ORISE) conducted a survey to verify the results of the final radiation survey performed by Rockwell in 1989. 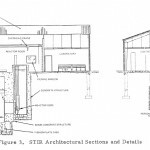 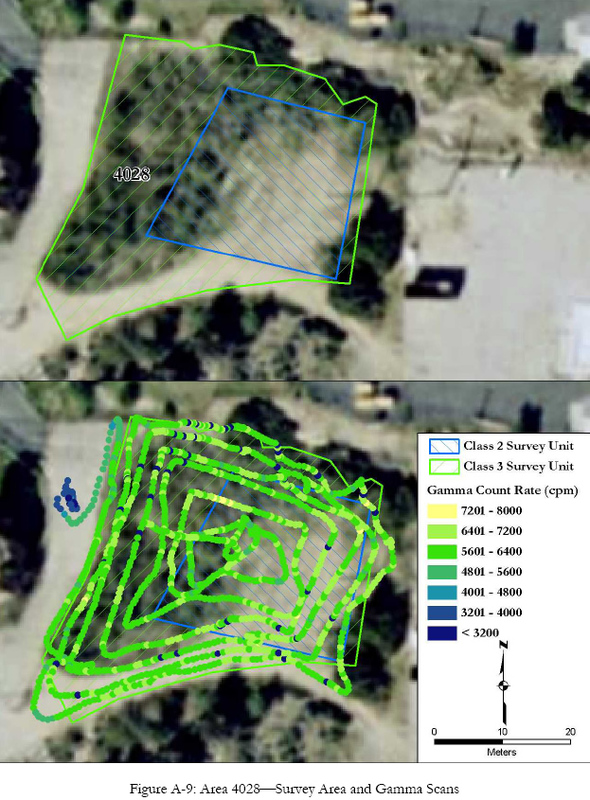 The survey concluded that Building 4028 met the release criteria for unrestricted use. 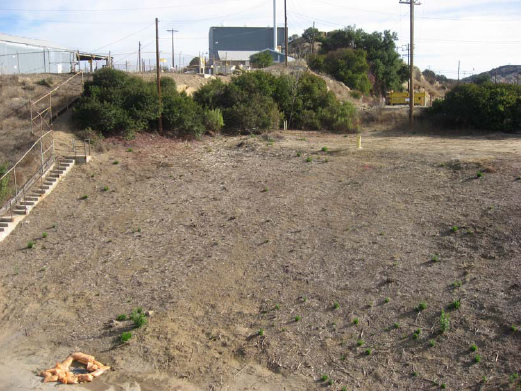 “The California Department of Health Services (DHS) concurred with release of Building 4028 for unrestricted use in December 1995. 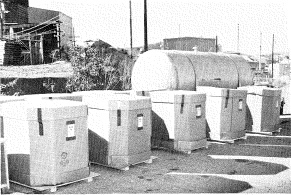 “DOE published its intent to release the facility in the Federal Register. 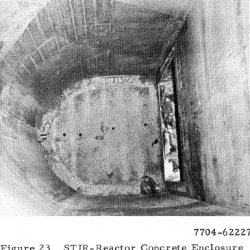 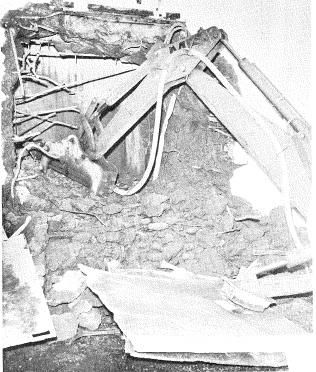 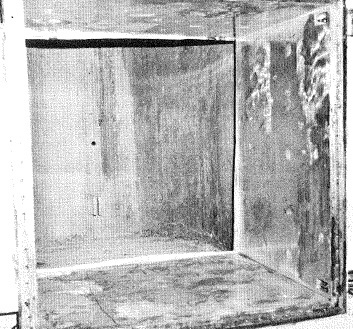 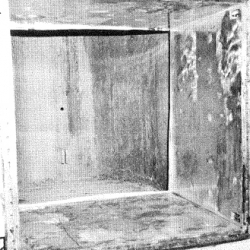 The DOE released Building 4028 without radiological restrictions in April 1997. 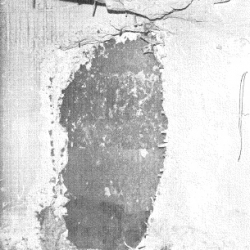 A certification docket was published in April 1997. 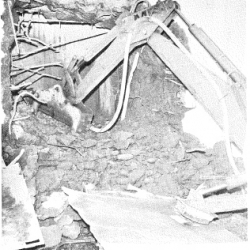 The building has since been demolished. 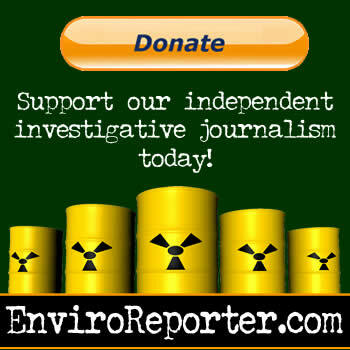 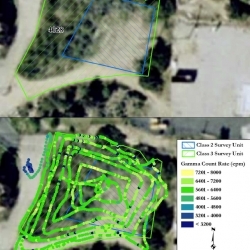 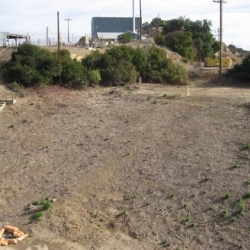 “In December 2002, EPA published a document review of prior surveys, confirming their results.